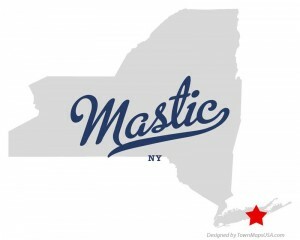 With an area of less than 4 square miles, Mastic is an affordable beachside community that attracts plenty of middle class families. Known for its affordable beachfront property, there are several homes to choose from. Just make certain to have a home inspection completed before finalizing your purchase.